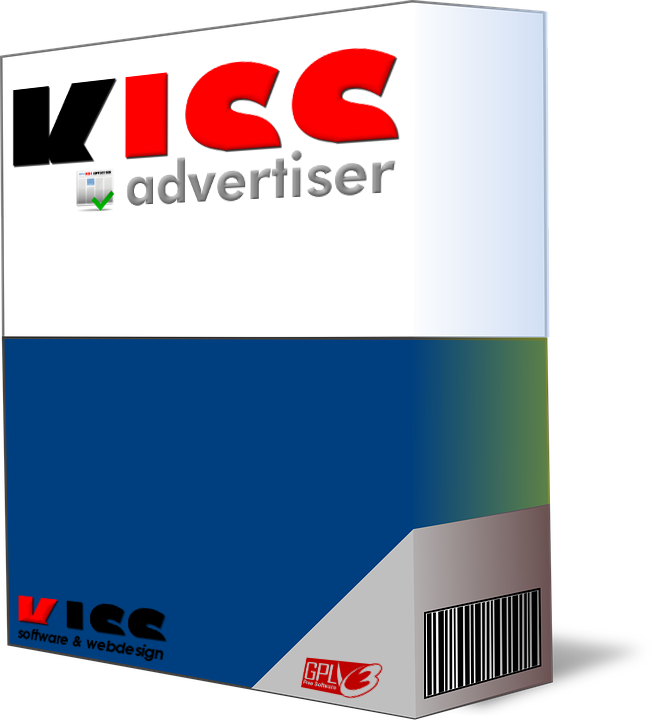 KISS Advertiser is a component for creation and maintenance of professional classified ads markets, comparable to a newspaper's classifieds market. The component can be run on Joomla 2.5.x (from Version 2.5.19) and Joomla 3.x. KISS Advertiser integrates the functionality you would expect from a modern classified ads market on the internet already in the free GPL version: Sort ads into categories, upload images, customer administration, various ad plans -each single ads charging and flatrates-, a PayPal payment module and many other functions. KISS Advertiser 2.5.00 has been optimized for Joomla 2.5 and Joomla 3.x, which grants continuity for future Joomla releases. With a small limitation to Joomla 2.5 versions: Joomla must have at least version 2.5.19 in order to run KISS Advertiser correctly. The older version KISS Advertiser 1.8.11 for Joomla 1.5 is now deprecated and no longer available. Both versions are available in the KISS Download repository. As well as with the former versions of KISS Advertiser, there is a free GPL version and a commercial PRO version. The PRO version has got a significantly extended functionality. However a smooth working classifieds market can be created with the GPL version, too. You can see an overview about the KISS Advertiser features and the difference between GPL and PRO here.